We want your event to get off to the best start, so that you can not only raise as much money as possible for leukaemia research... but also so you can have lots of fun in the process! Just just fill in this form to let us know what fundraising you’re doing for us, and download your toolkit straight away. 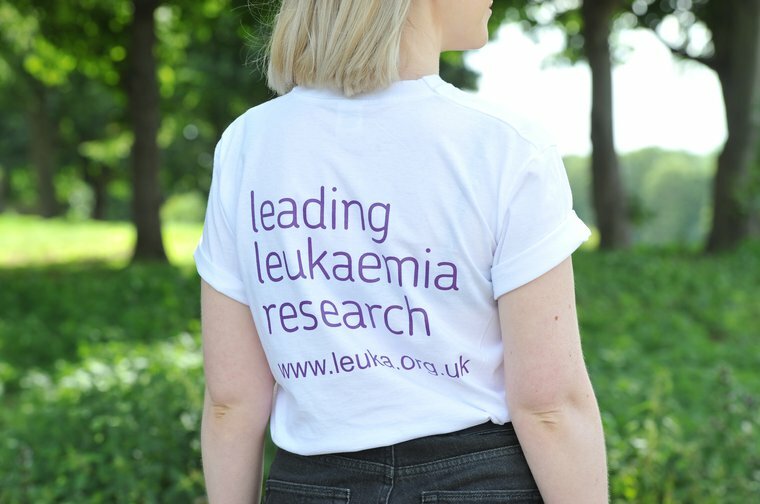 If you would like a physical Fundraising Toolkit, which includes a Leuka T-shirt or running vest, contact our Community and Events Officer Simona by emailing simona.abis@leuka.org.uk or by calling our fundraising team on 020 7299 0722.